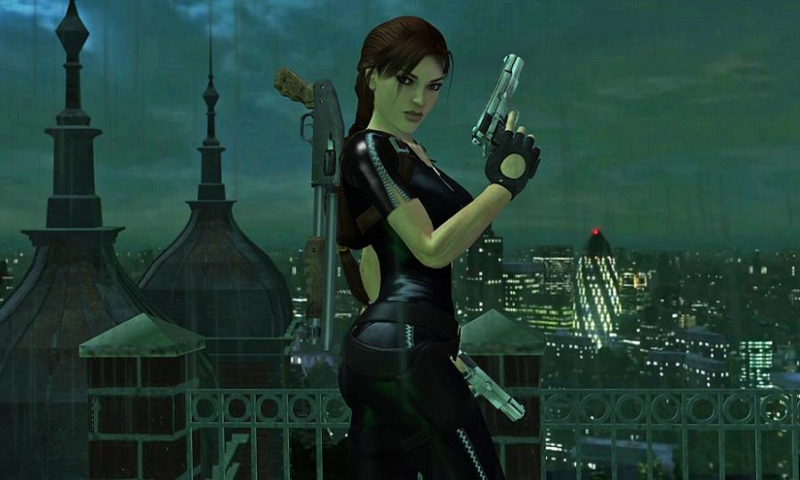 Head to a talk on women in video games at the Museum of London. Crossrail announces plans to generate electricity using the wind created by new trains. Eight months on, three huge billboards have appeared outside Grenfell, aping popular Oscar contender: Three Billboards Outside Ebbing, Missouri. TfL to crackdown on Uber with new rules. Craft breweries' inclusivity plans aim to get more women to make and drink beer. TfL told to prepare for driverless buses could be on their way.